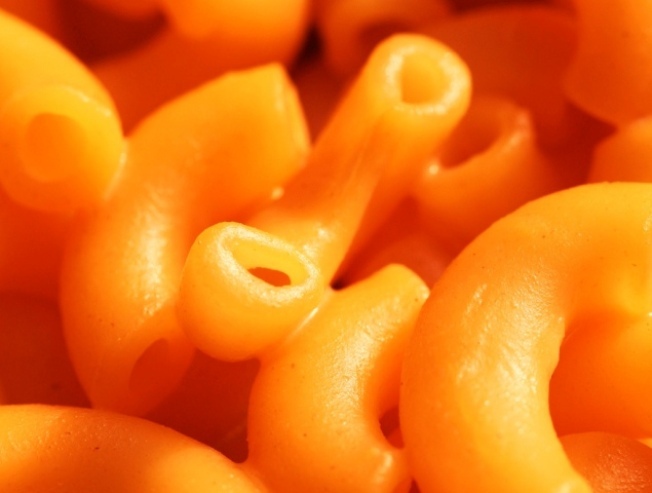 The state of California is returning macaroni from Mexico and carrots from China in response to a foreign food flap. The California Department of Social Services began distributing emergency rations earlier this week in response to a Central Valley water shortage. Local leaders began protesting after they noticed the state was giving away foreign-produced food. U.S. Rep. Jim Costa of Fresno fired off a letter accusing the department of not supporting local farms and farmworkers. Lizelda Lopez, a spokeswoman for the Department of Social Services, blamed a contractor for not following instructions to buy food from the United States. Lopez says about four percent of more than $3 million worth of food came from foreign countries.